Stepping out of Petco Park after a San Diego Padres game can be an invigorating experience regardless of who wins. Whether you’re there with your own padre or with your entourage, you don’t have to go far to continue the postgame party. Because Petco Park is a centerpiece of Downtown San Diego, you can practically throw a rock and hit multiple craft breweries nearby (but please, don’t do that). 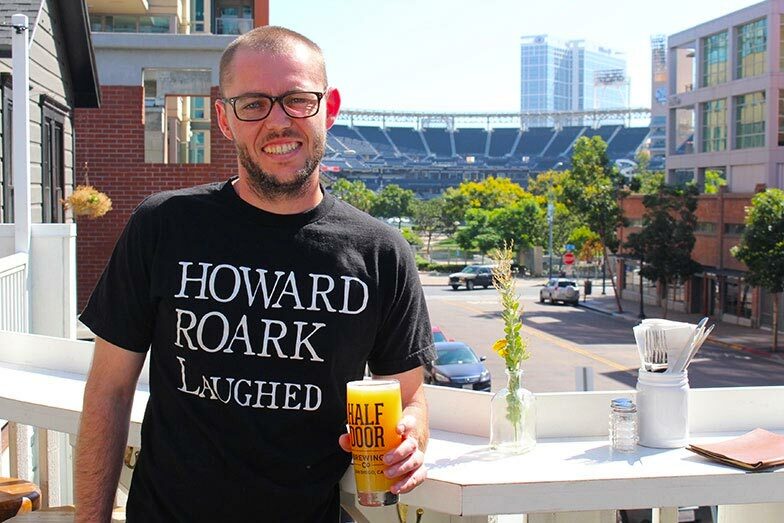 Below, you’ll find five options that offer up unique beers and are true to the heart of the local San Diego craft brewing scene. Your first mission, if you choose to accept it, is to head on over to Mission Brewery. You might even recognize their lineup from inside the stadium. 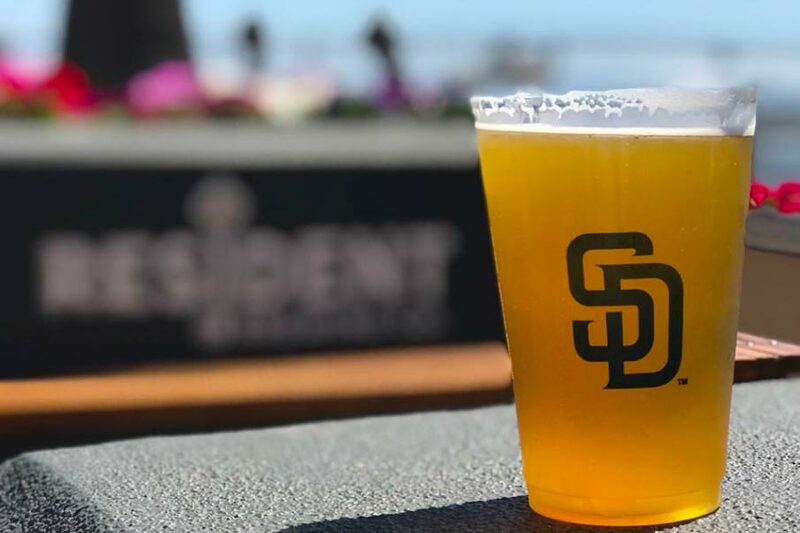 Their Mission Amber Ale, Mission Blonde Ale, Mission Hefeweizen, Mission IPA, Mission Shipwrecked Double IPA, and Hard Root Beer have all been featured in Petco, per PetcoPark insider. They open at noon every day and stay open until 10 p.m. during the week and midnight on the weekends. They’re also open two hours before first pitch anytime the Padres are in town, and they offer tours on select days. Resident Brewing Company is another local spot that’s made it to the ballpark taps. Some of their samplings that have made cameos at Petco are Resident Chasing Citra Single Hop IPA, Resident Perky Blonde, Resident Urbanite, and Resident Vacation Coconut IPA. Back in their taproom, however, Resident has beers all over the spectrum. This fan favorite establishment is a 15-minute walk from the stadium but well worth it for their award-winning beers. Half Door Brewing is stumbling distance from Petco, just two blocks away. The cozy pub offers taster flights of varying notes that are bound to lead to an Instagram moment. A couple of their IPAs even have the hashtags to go with it. You may be impressed with #Buzzwords 8.7 percent Double IPA, but if that one doesn’t get you lit enough, perhaps #HypeMachine will be the one to hit it out of the ballpark. 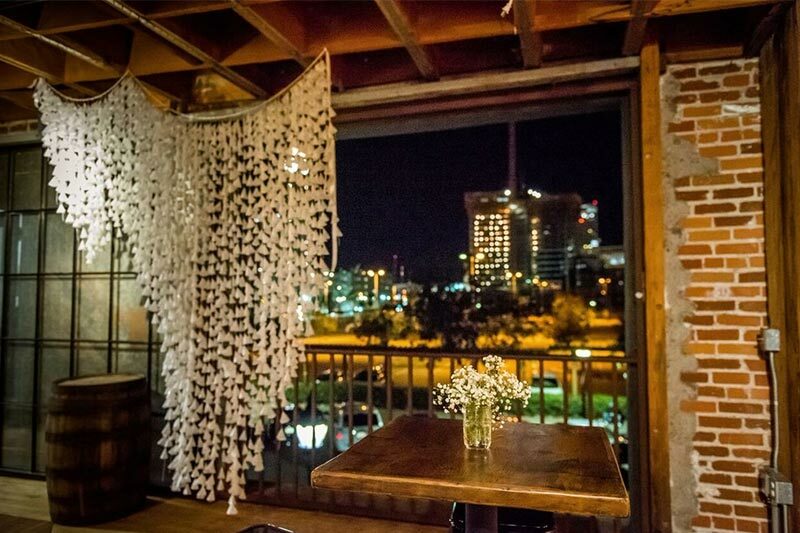 They also have full menus for brunch, lunch, and dinner, and they host special events, if you really want to up your celebration. You will “knot” be disappointed in Knotty Brewing. Located next door to gastropub Knotty Barrel on Market Street, don’t get confused between the two in spite of the similar name. 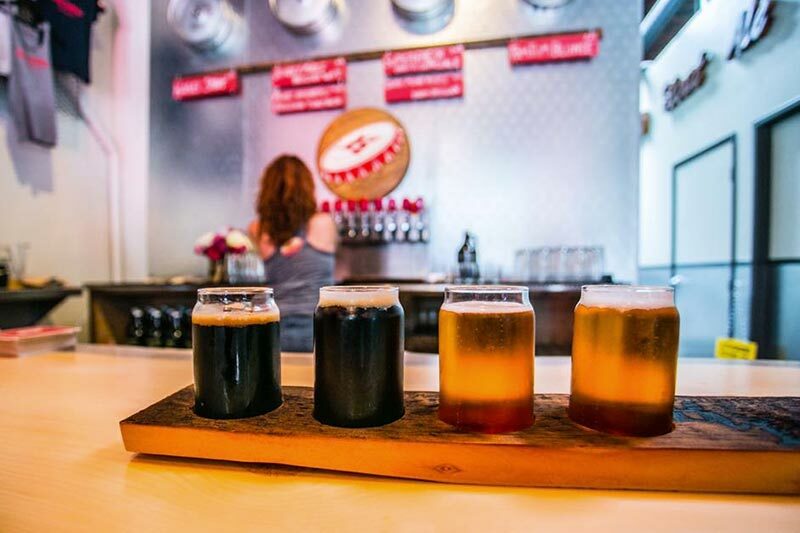 Knotty Brewery features primarily ales on tap with two different versions of pale ales (one has a higher APV), a saison farmhouse ale, a red ale, and a blonde ale. 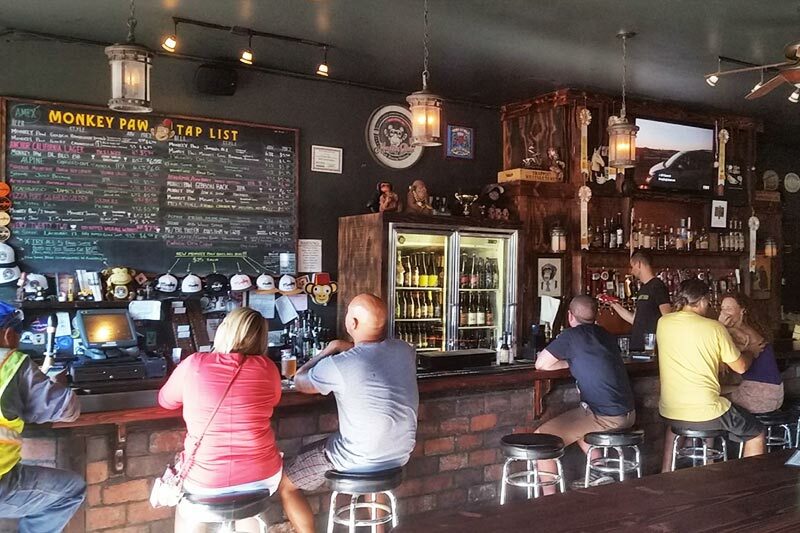 Local craft beer folks who were fans of the Coronado Brewing Company will love Monkey Paw Brewing Company, which is a 15-minute walk from the stadium. What some may not remember, however, is that Coronado acquired Monkey Paw at the end of 2017. Monkey Paw’s beer list is extensive as it includes both Monkey Paw brews as well as Coronado Brewing Company beers. This offers plenty more options and styles than you’ll find in many other breweries in town.